Posted on June 16, 2017 by The Pawsome Lion	• This entry was posted in June 2017, PAWSOME and tagged 10 things I hate about you, 10 things I love about you, 17th of June, advise, ali the salt bubba, best friend, blog, blogger, bond, books, british born malay, chess, father, feed, food, god, happy, Happy Birthday, happy father's day, heart, heart of gold, help, Little Miss Diva, love, malaysia, Mr. Dad, Mrs. 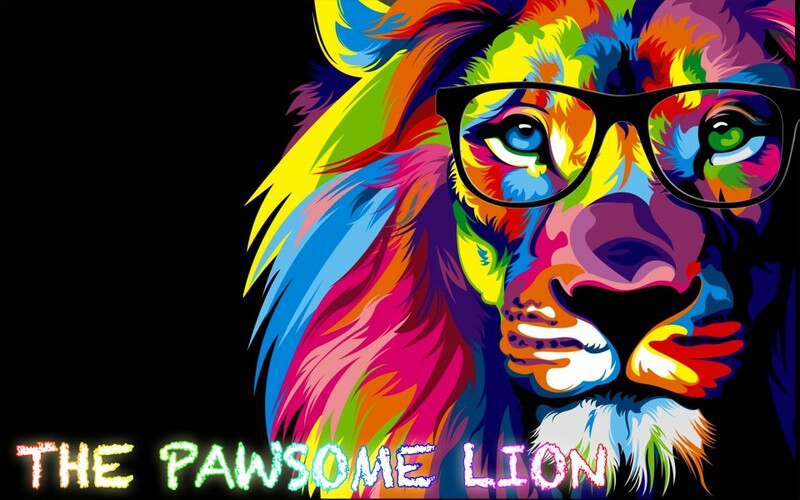 Mom, pawsome, pawsome father, poem, read, sense of humour, thank you, the pawsome lion. Bookmark the permalink. Beautifully written…great dad will bring you to be a great son..well done dear omar mukhtar.. Happy birthday Mr Dad. May Allah bless in this life and hereafter. Dear Mukhtar, this is such a sweet post. Happy Birthday to your Mr Dad. Semoga Mr Dad sentiasa dalam lindungan Allah. And Happy Father’s Day too. Such a great and beautiful poem. Happy Birthday Mr. Dad. May Allah bless you all. Proud of you Omar Mukhtar the Pawsome Lion. This is beautifully written from the heart it brought tears to my eyes! Have a wonderful day celebrating – your dad & mom are so lucky to have you and your siblings, Pawsome Lion! Such a beautiful poem~ You dad must be proud of you ! Mato auntie masuk abuk baco . Such a sweet post. Happy Birthday Mr Dad! Thanks Allah you have a pawsome daddy that always make your day. Raise to be a good muslim and benefits to others Mukhtar!